Click on the photos below to see the entire gallery! Check out the photos from our 3rd Annual Friendly Valley Festival! Comedian Taylor Mason performed on June 3rd. A great time was had by all! We had a very special Easter Sunday with several Baptisms, a scavenger hunt, special music, and an Easter brunch! Check out the pictures from our 7th Annual AWANA Grand Prix! This past February, we held the Women's GAL-A. It was a wonderful evening for the ladies of our church and our community. 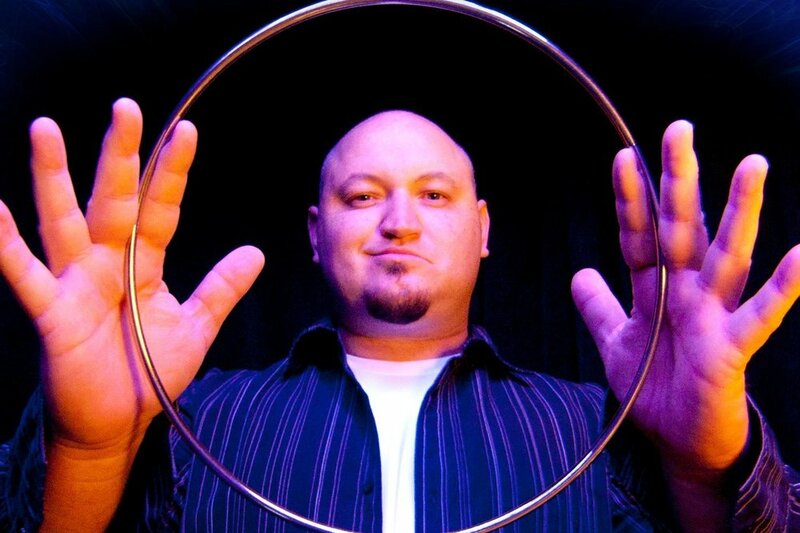 This past December we welcomed award winning illusionist Adrian Van Vactor to perform for our Awana and Youth! We held our first annual Fall Ministry Fair and highlighted over 20 thriving ministries here at SRBC! Please check back soon for full gallery of these photos! Check out the photos from our 2nd Annual Friendly Valley Festival! The Middle School Youth had a great time with music, refreshments and games for opening night! Jane authored and led this summer's Bible Study entitled "To Be Inspired"
See all the photos from our awesome VBS kids in 2016! See all the photos for our new church construction from from Ground Breaking to Dedication.